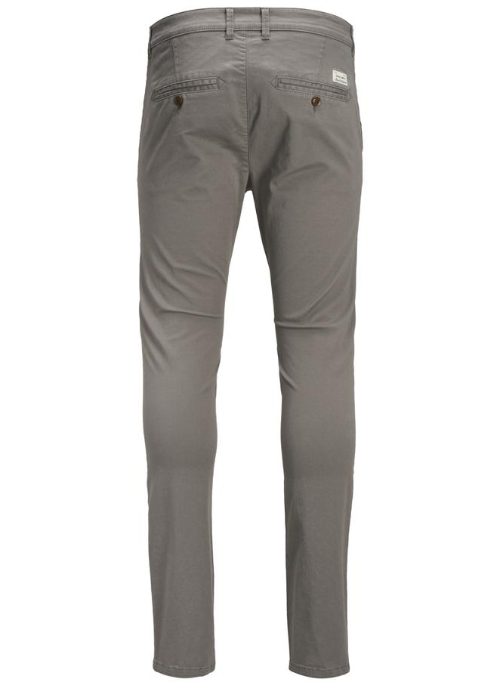 The same style you like in our classic chinos, in a skinny fit version. 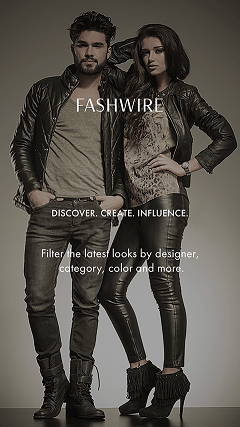 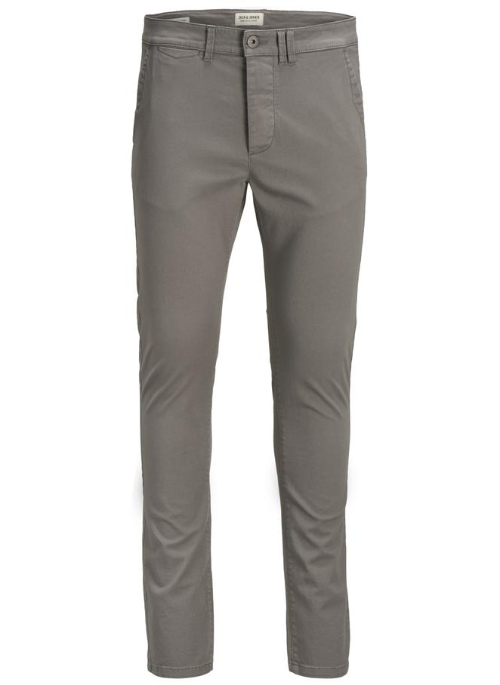 The pants feature a solid grey style and are made of a soft and stretch cotton blend. 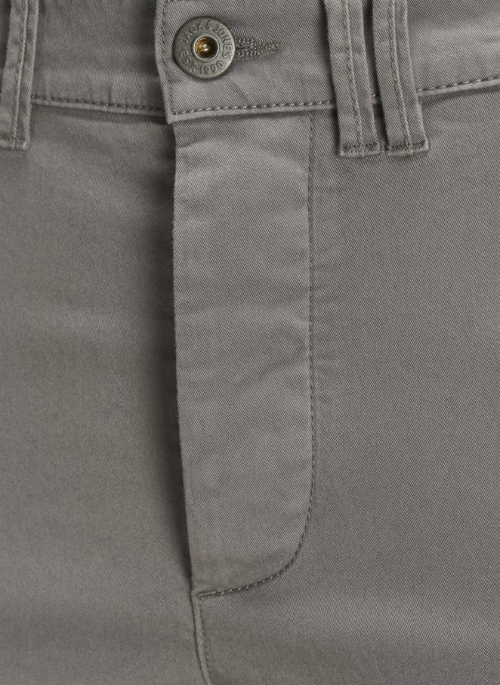 The pants feature a button-fly closure.